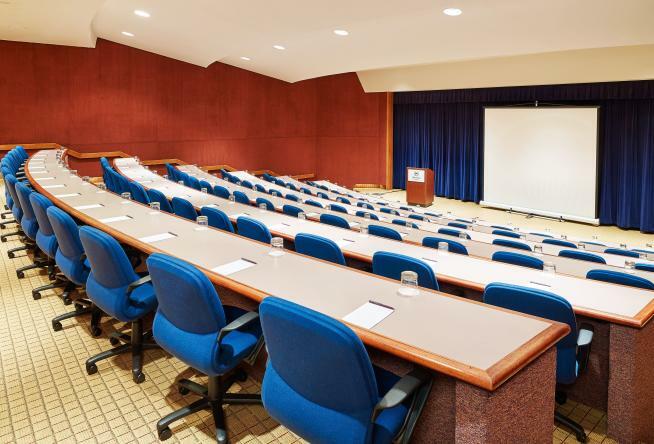 With its stunning natural beauty and combination of great facilities with easy access to first-class amenities, Virginia&apos;s Blue Ridge is an excellent destination for meetings & conventions. The region was recently highlighted as part of a piece titled "Virginia Has You Covered" on SmartMeetings.com - a leading publication for meeting and convention planners. The section on Virginia&apos;s Blue Ridge includes information about some of our unique museums and cultural experiences, in addition to the meeting space and lodging facilities. 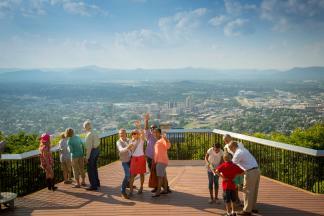 "Roanoke also has a pop-culture icon. Texas Tavern, dating to 1930, is a lunch counter serving arguably the biggest (and best) hot dogs and burgers in the Commonwealth. It’s been run by the same family since its founding. Hotel Roanoke & Conference Center is another local landmark—a Tudor-style, AAA Four Diamond property on the National Register of Historic Places—with 330 guest rooms and 63,000 sq. ft. of meeting space. Blue Ridge Hotel and Conference Center (pictured) has 320 guest rooms, 40,000 sq. ft. and first-class amenities. Nestled in the nearby mountains is Peaks of Otter Lodge, with 63 guest rooms and meeting space for 100." See the complete article on the Smart Meetings website. The author of the story, Steve Winston, has visited the region multiple times as part of media tours hosted by Visit Virginia&apos;s Blue Ridge and has produced numerous articles featuring the area, including a recent story about Roanoke being a great destination for a Valentine&apos;s Day Getaway. Check out our Why VBR? section for more reasons to bring your next meeting to Virginia&apos;s Blue Ridge.